Our industrial facilities are operated and maintained to meet the requirements of ISO 13485, the EU Council Directive 93/42/EEC and Good Manufacturing Practices FDA 21 CFR part 820. 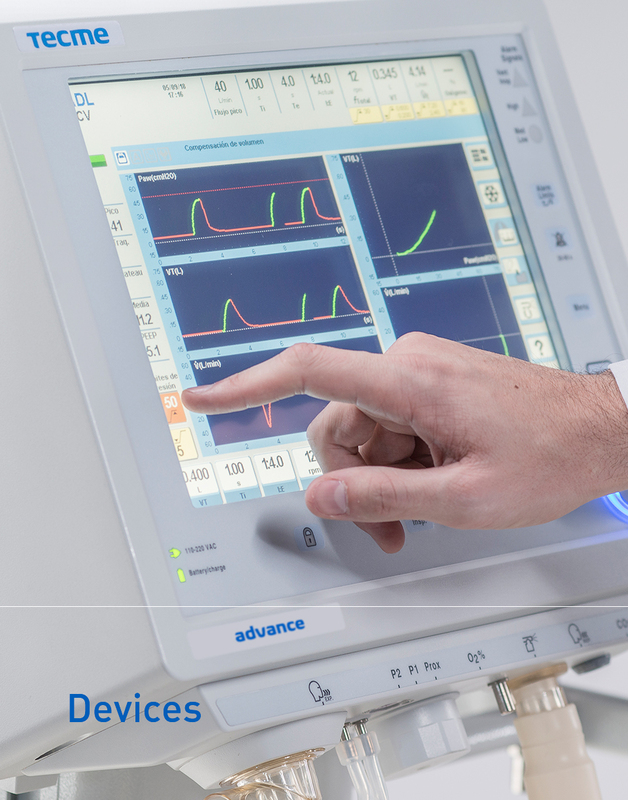 A state-of-the-art workplace that supports the production and delivery of safe and effective devices. 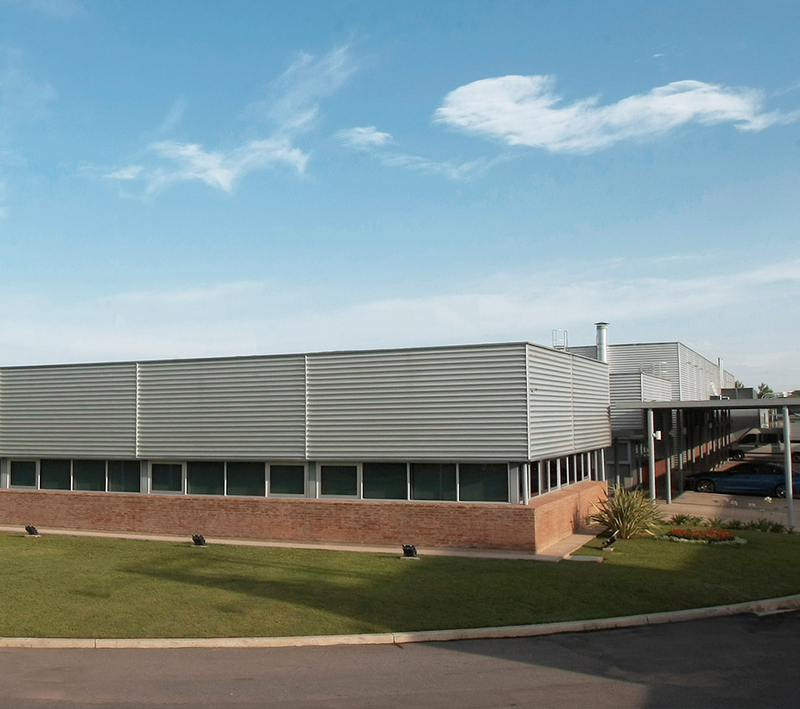 Our headquarters are located in Cordoba, Argentina. Our US facilities are located in Norcross, GA.